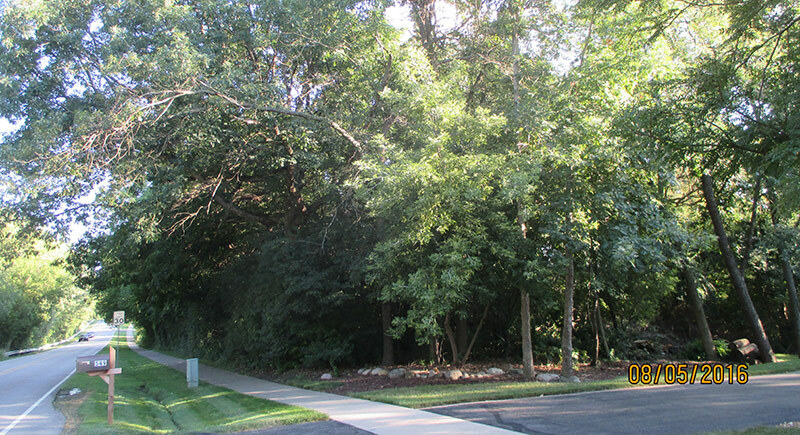 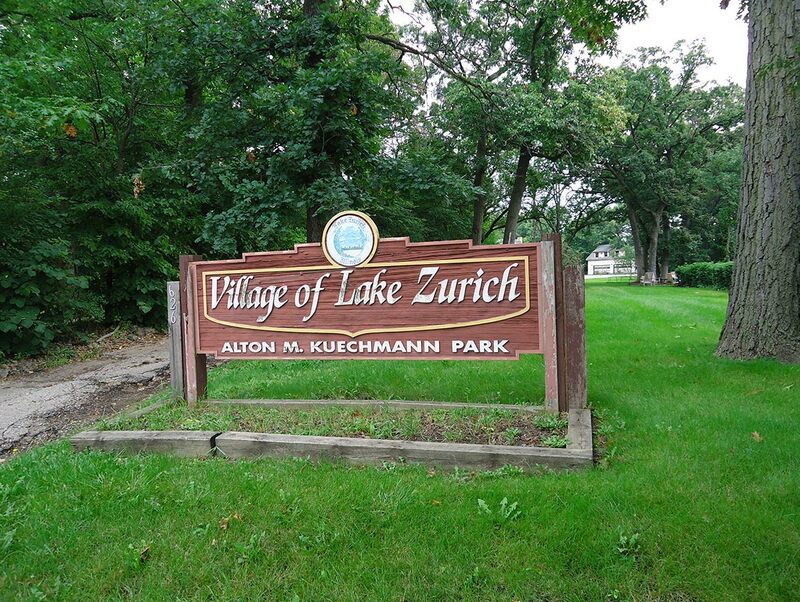 ComEd/Openlands grant to the Village of Lake Zurich for the parcel located at 351 Lions Drive. 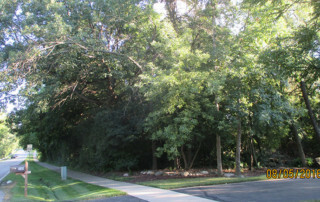 AOF was featured in the Chicago Tribune recently. 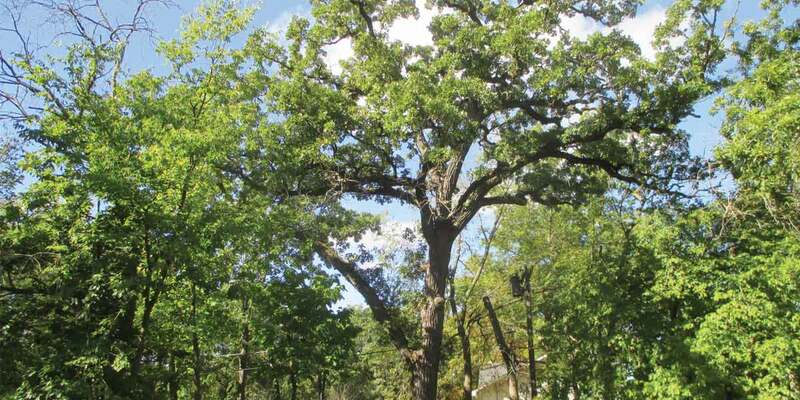 Check out the Chicago Tribune to learn more about this initiative. 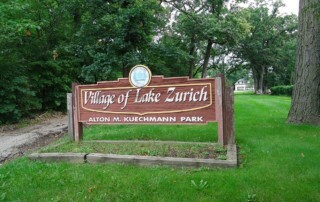 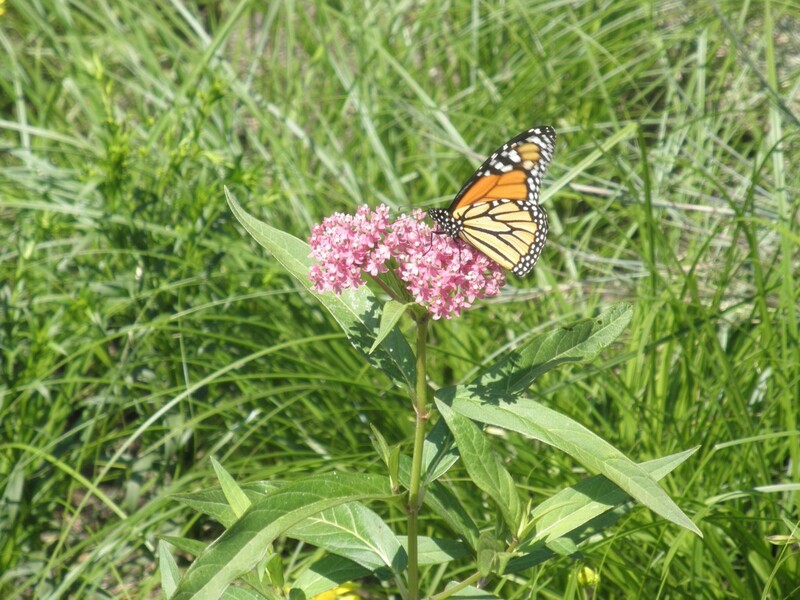 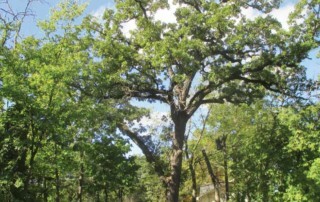 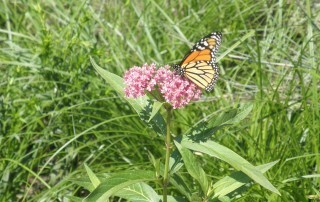 In conjunction with the Ancient Oaks Foundation, the Village of Lake Zurich has become a “Save the Monarch” city. 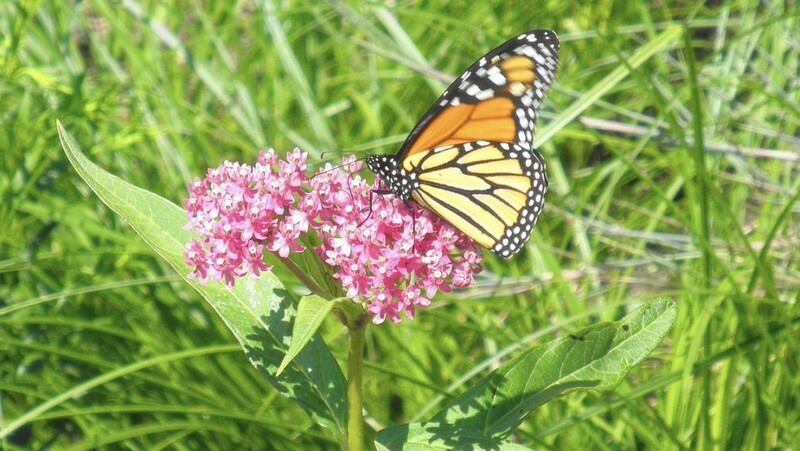 This program, headed by the US Fish and Wildlife Service, seeks to stem the estimated 90% decline of the monarch butterfly, the iconic orange and black insect that graces North America.